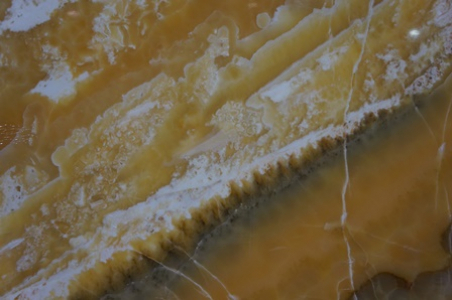 Honey Onyx is a flawless stone with vibrant color and elegant looks. It has outstanding finish and is highly sought after for its translucence. 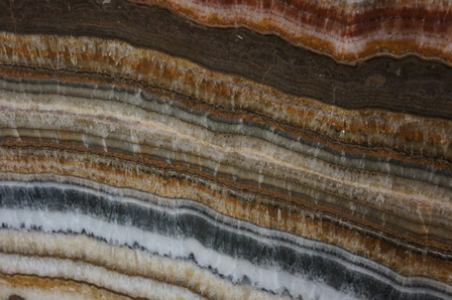 Since the natural properties of onyx creates variation in patterns, the slabs are book matched i.e. 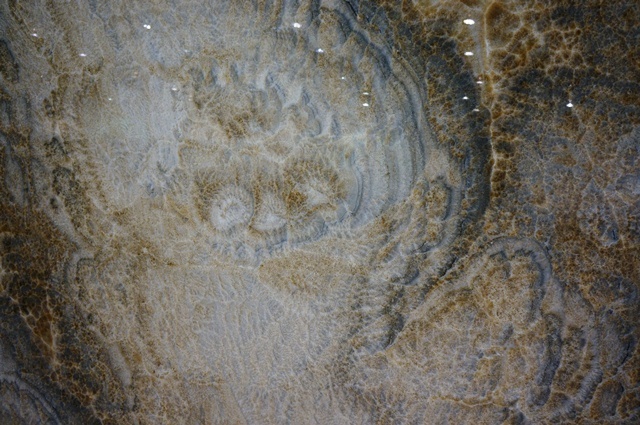 they are prepared for their final usage in such a way that the slabs create a mirror image of each other. These are then arranged in a sequence for a consistent flow in the pattern. This can be seen at our Raleigh, NC facility. 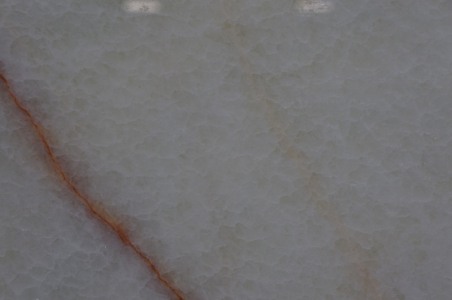 In order to extend the longevity of the stone, sealing is recommended for the stone.